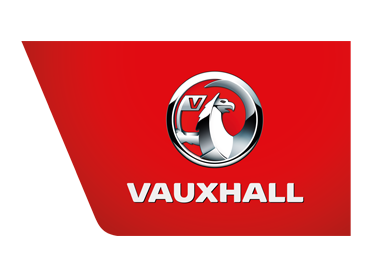 In three counties across Northern Ireland, you've got quick and simple access to a Charles Hurst Vauxhall team. Information on each of our locations - Belfast, Lisburn, Portadown & our all new showroom at Chimney Corner - can be found by clicking on it below. You can then make general enquiries online, call one of our specialist departments for a chat, or map out your route to reach us. We'll always be on hand to guide you, however you decide to contact us. No matter which of our dealerships you come to, you'll be able to choose from the same wide and incredibly appealing range of new and approved used cars and vans. We additionally provide manufacturer-standard servicing and genuine parts and accessories. One thing that's unique to our network of authorised locations is the variety of special offers you'll be able to benefit from.